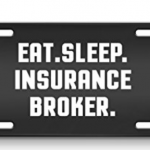 Your health insurance covers a long list of potential medical expenses. 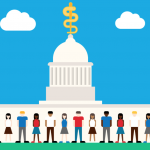 How does your coverage stack up in the four areas that make the most difference in medical bills? When it comes to health insurance, a health insurance plan is used to cover a large list of potential medical scenarios and expenses. 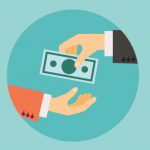 For most bills, the amount you would pay out of pocket will not vary much from plan to plan. 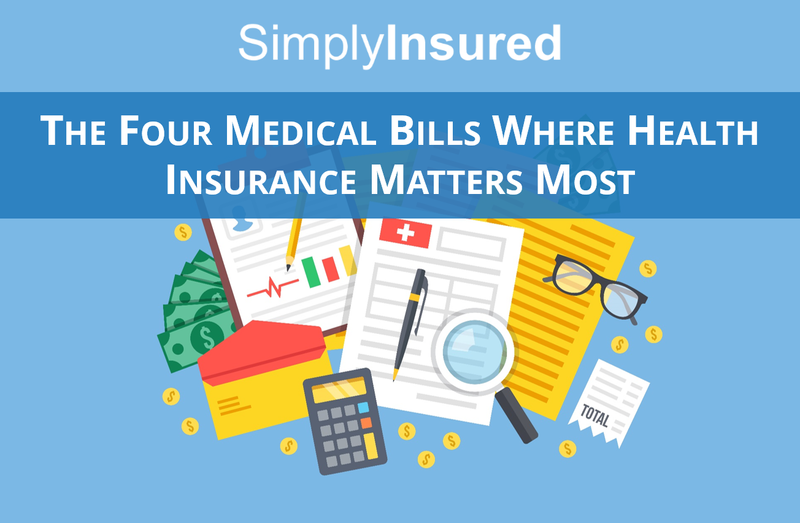 However, after looking at thousands of health insurance plans, we’ve found that there are four areas where having seemingly similar health insurance plans can result in dramatically different medical bills. Brand name prescription coverage is a very important coverage area given the impact on both out of pocket costs and prescription availability. 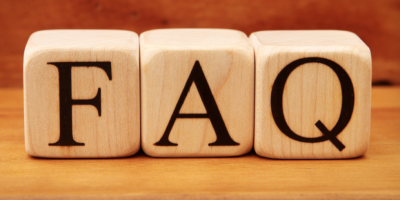 Whether or not a brand name prescription will be covered by an insurance carrier depends on if the brand is part of the insurance carrier’s prescription drug formulary, or a list of pre-approved prescriptions. If the prescription brand is not included in the formulary, you may be required to try an alternative brand or generic prescription. The choice of insurance plan can also have a substantial impact on the costs you have to pay for prescriptions. 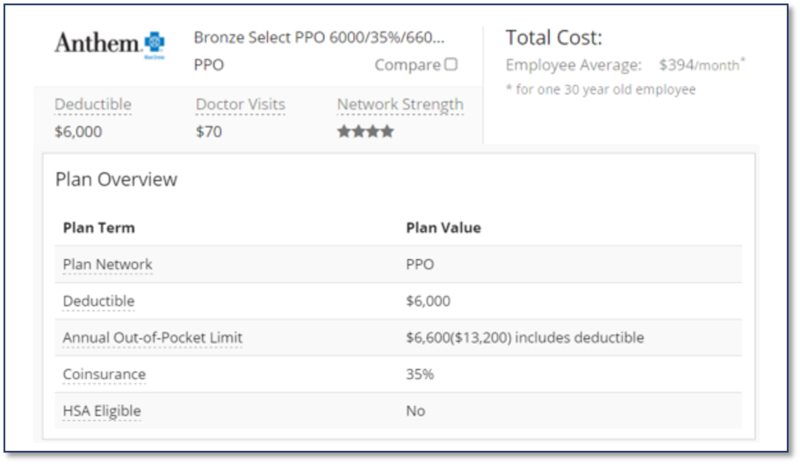 The best plans with good brand name prescription coverage helps limit your out of pocket expense to a simple $30-50 copay, while a plan with poor coverage will require you to spend thousands of dollars out of pocket first before the copay kicks in. 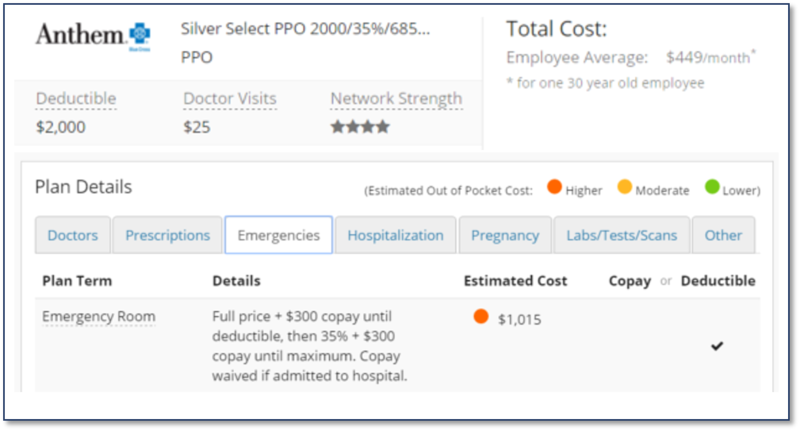 The critical difference is whether the insurance plans requires the deductible to be met before prescription drugs are covered under a copay. 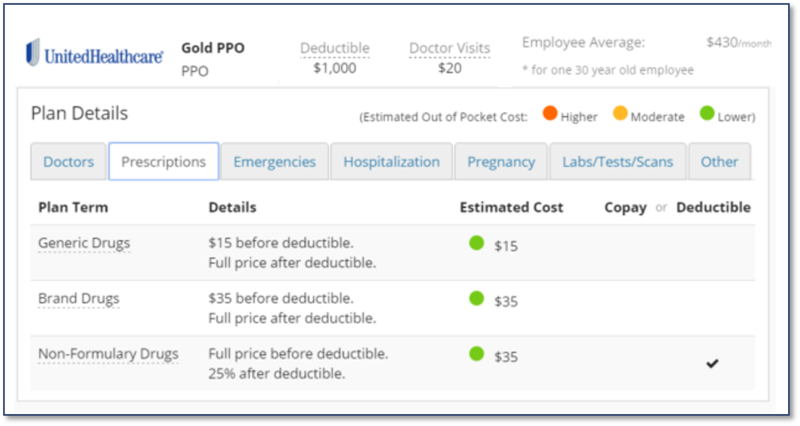 Good Prescription Coverage Plan: Under the United Healthcare Gold PPO, you would only pay a $35 copay for each a brand name prescription. 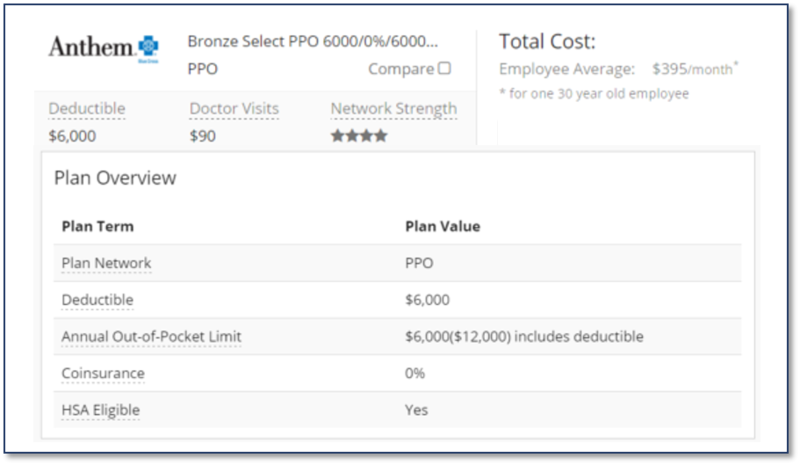 Poor Prescription Coverage Plan: Under the United Healthcare Bronze PPO, you would have to pay the full price for prescriptions until the $4500 deductible is met, or $200-250 per prescription. Only then does the cost drop to a $50 copay. 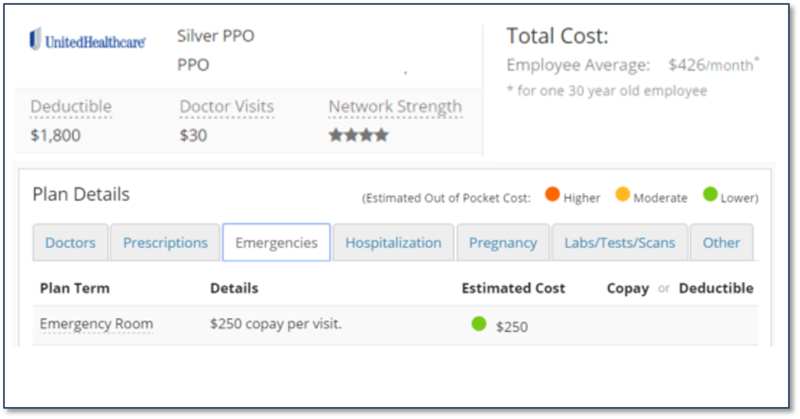 Cost Difference: The better prescription coverage plan would save you at least $336/year in total costs. You’d save at least $165/month in lower prescription bills, while only paying $137/month in premiums. 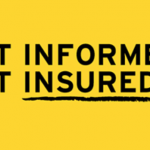 Paying attention to your health insurance when it comes to an emergency room visit can be the difference between paying a $100-200 dollars or $1000+ in medical bills for the visit. Insurance plans that are otherwise very similar in monthly cost and deductible can result in very different medical bills for your ER visit. The critical difference is whether an emergency room visit is subject to the deductible or is immediately covered under a copayment. 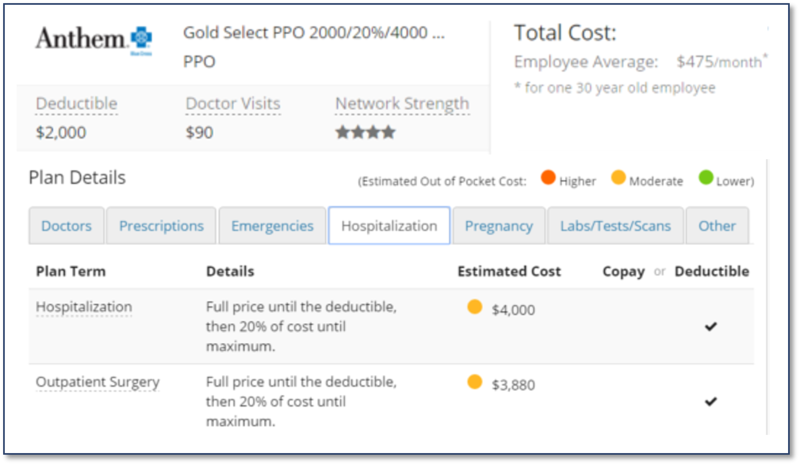 The two things to look for in hospital coverage are (1) a low out of pocket maximum (which is the limit on how much medical bills you are responsible for) and (2) coverage of hospital bills under as a copayment, instead under co-insurance. 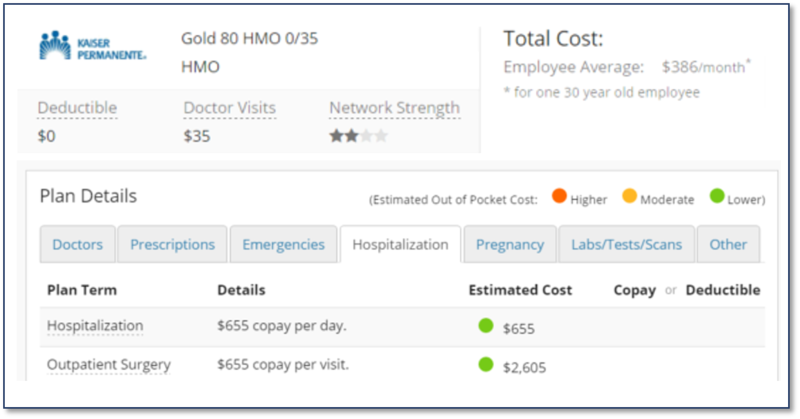 Good Hospital Coverage: Under the Kaiser Gold HMO, you would only pay a $655 per day copay for hospitalization. That means you would only pay $655 out of pocket for a single night hospital stay. Good Hospital Coverage: Under the Anthem Gold PPO, you would pay $4000 given the $4000 out of pocket maximum. 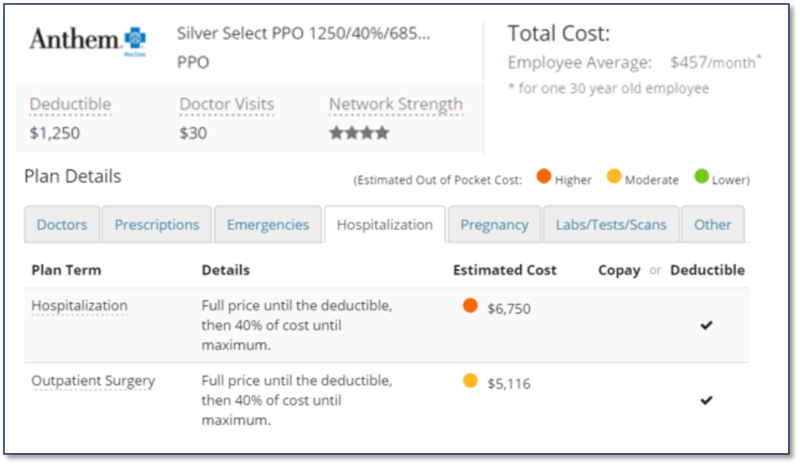 Poor Hospital Coverage: While the Anthem Silver PPO has a lower deductible than the Anthem Gold PPO ($1250 vs $2000), the Silver plan has a high out of pocket maximum ($6850 vs $4000). That results in a much higher medical bill for hospitalization – $6750 for a single night stay vs $4000. 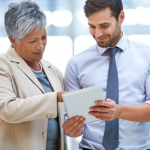 Even for healthier people who have very few expected medical needs and utilize high deductible plans, choosing the right coverage can have a substantial impact. 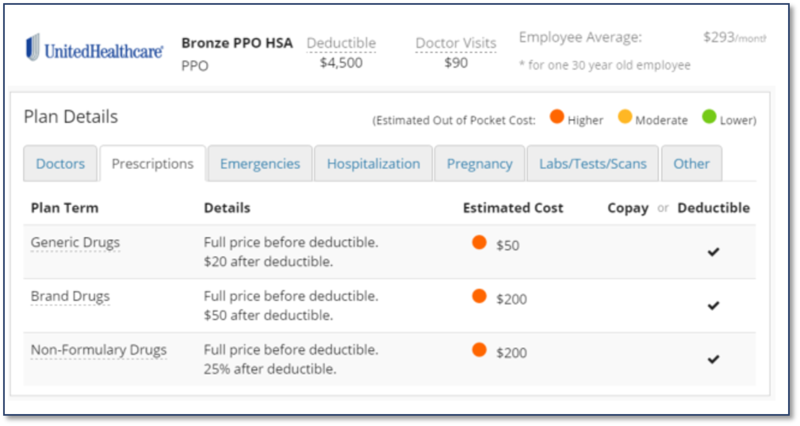 Specifically, choose between high deductible plans that are HSA-eligible or offer a copay on doctor visits can be the difference in thousands of dollars of tax savings.